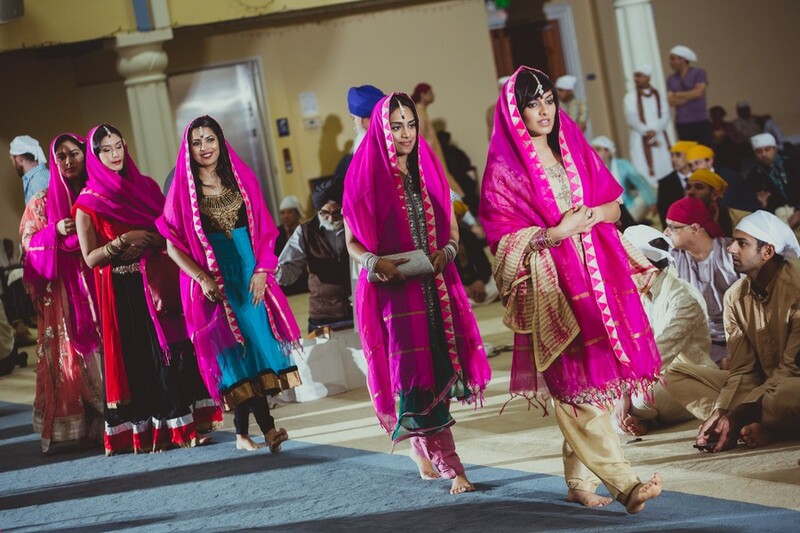 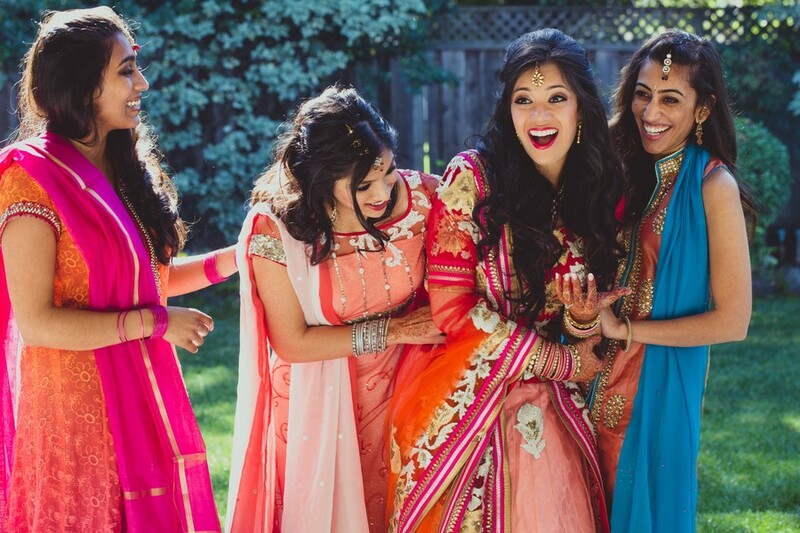 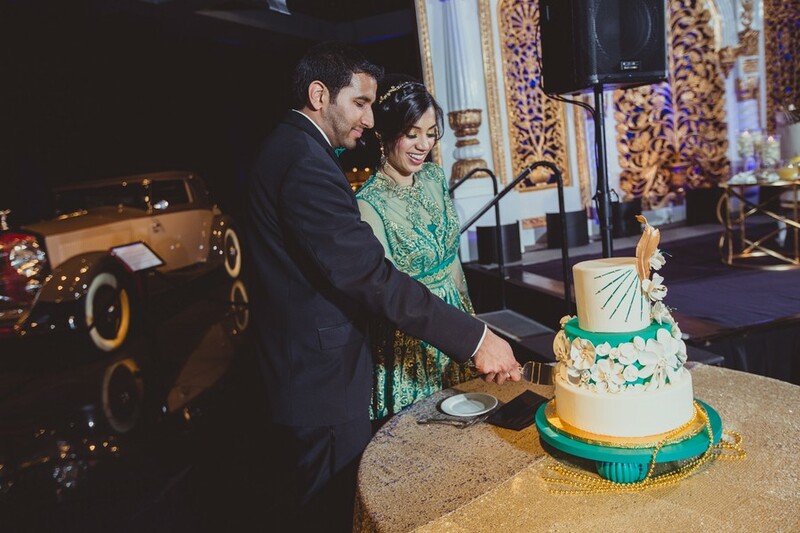 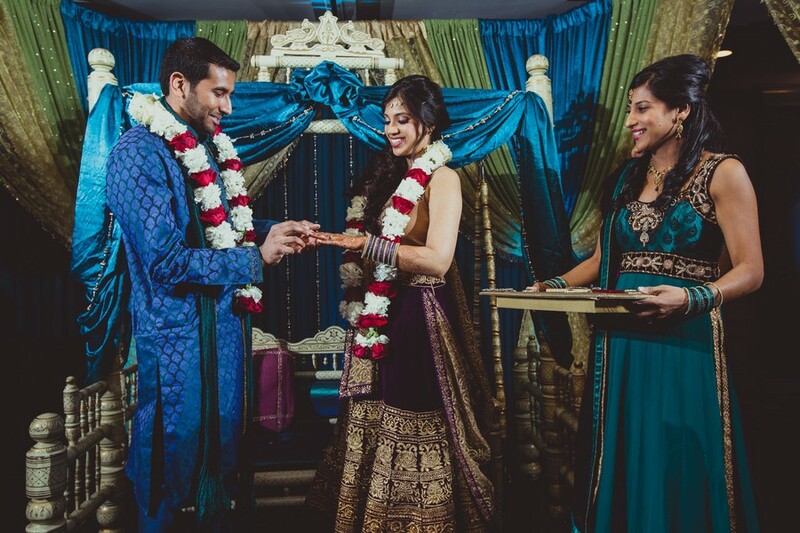 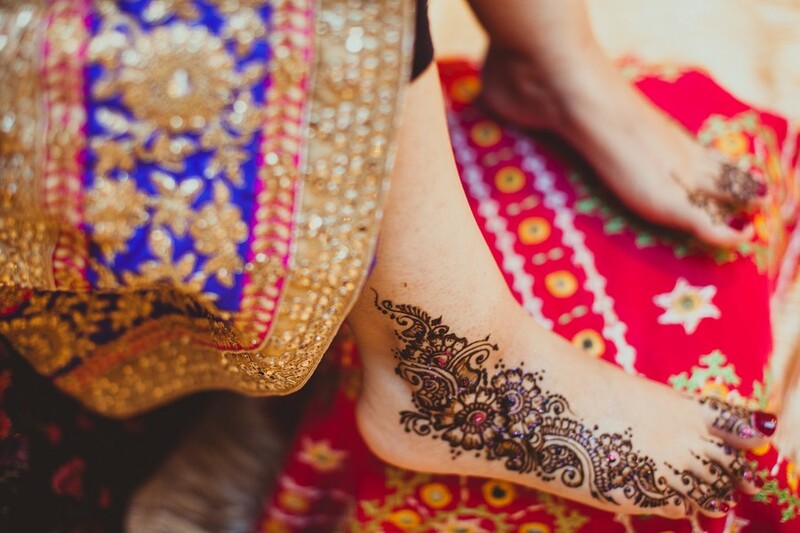 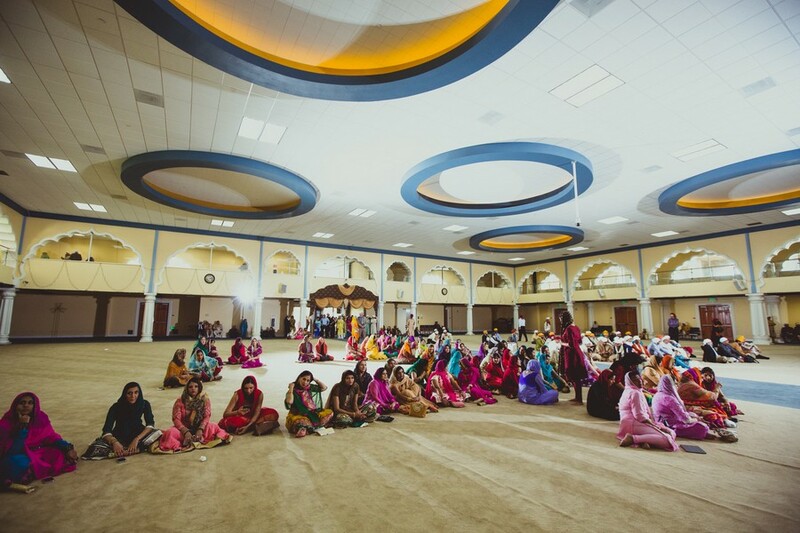 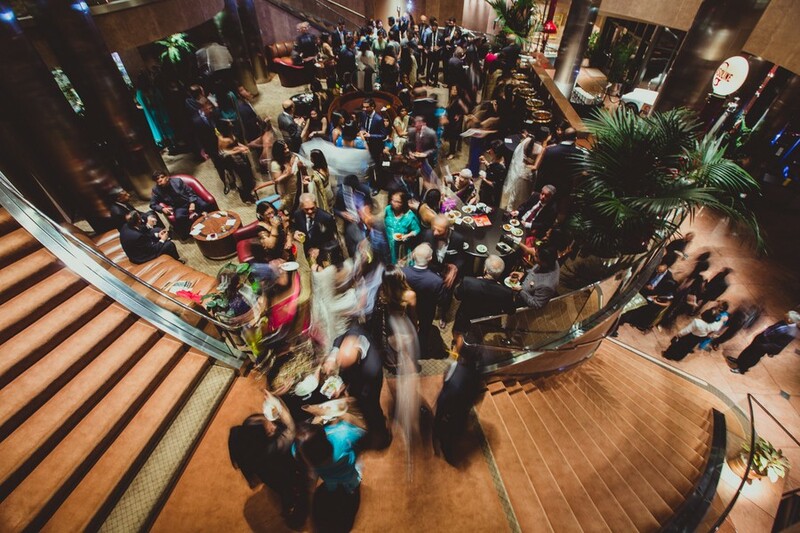 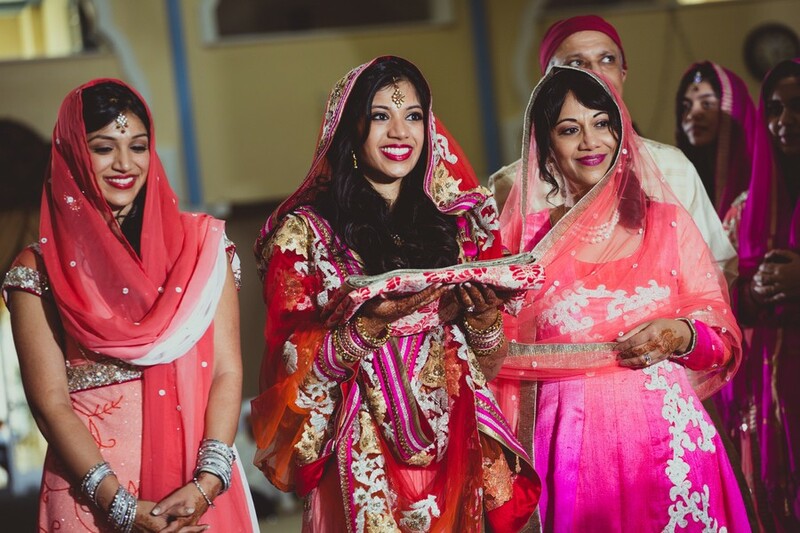 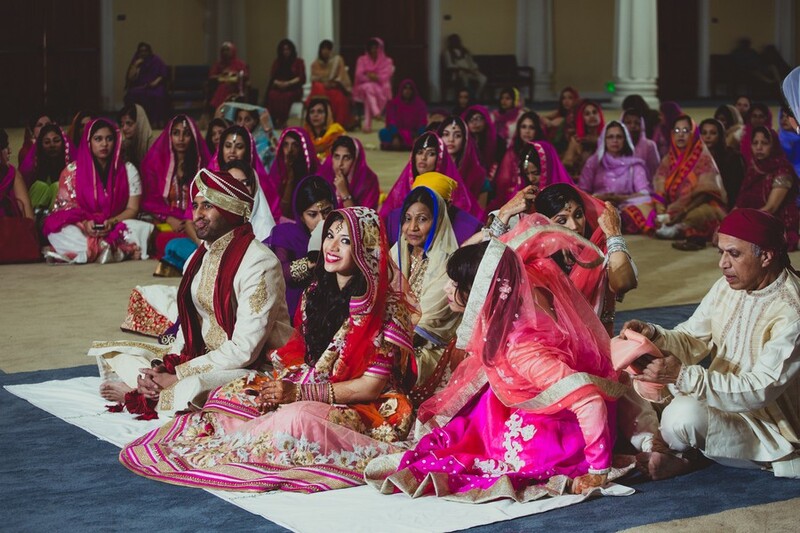 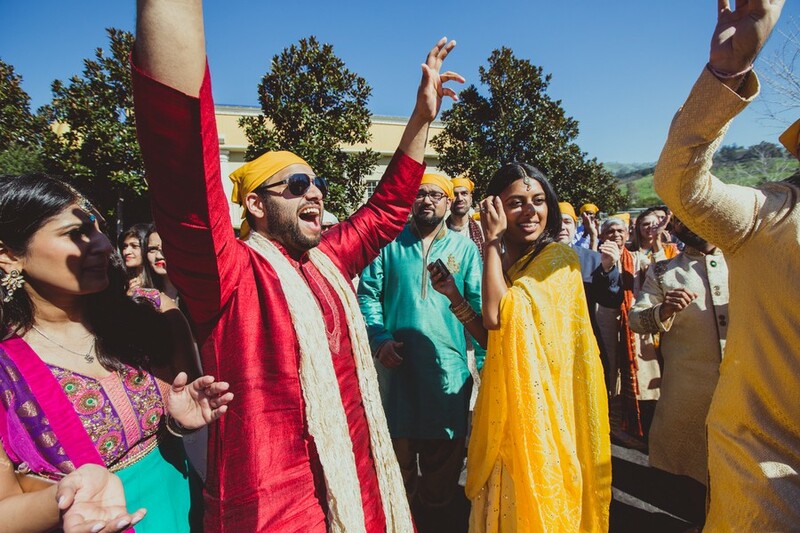 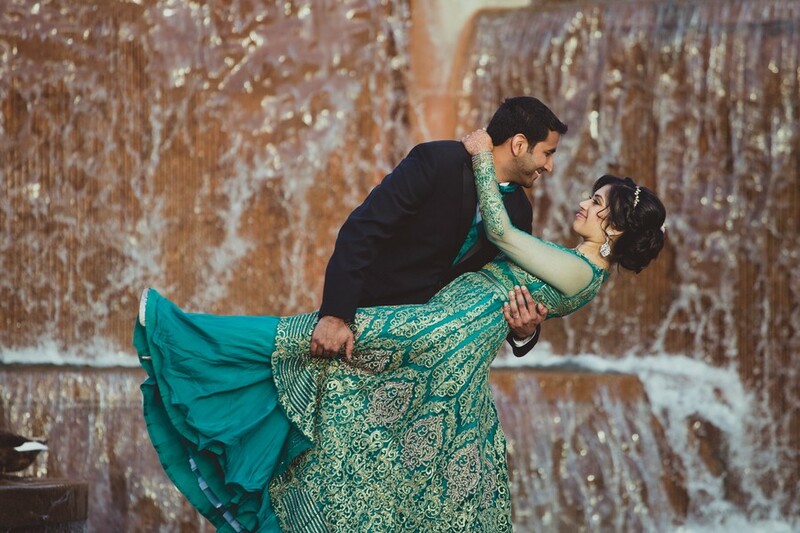 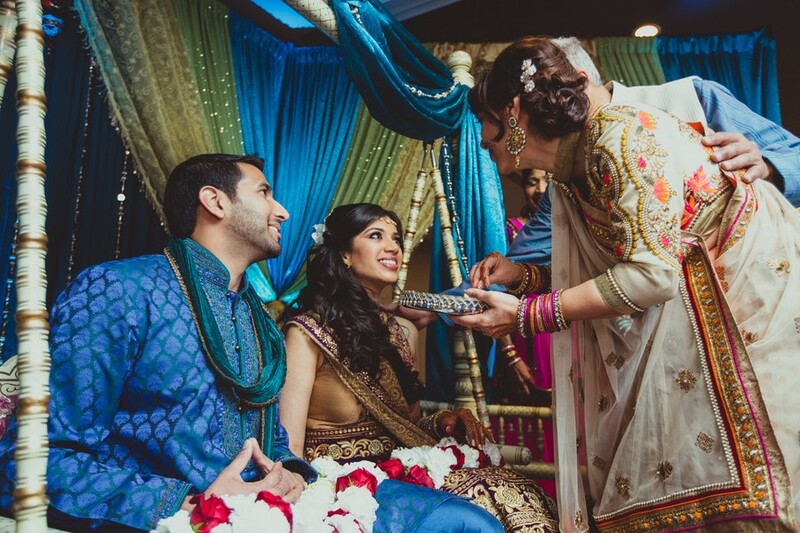 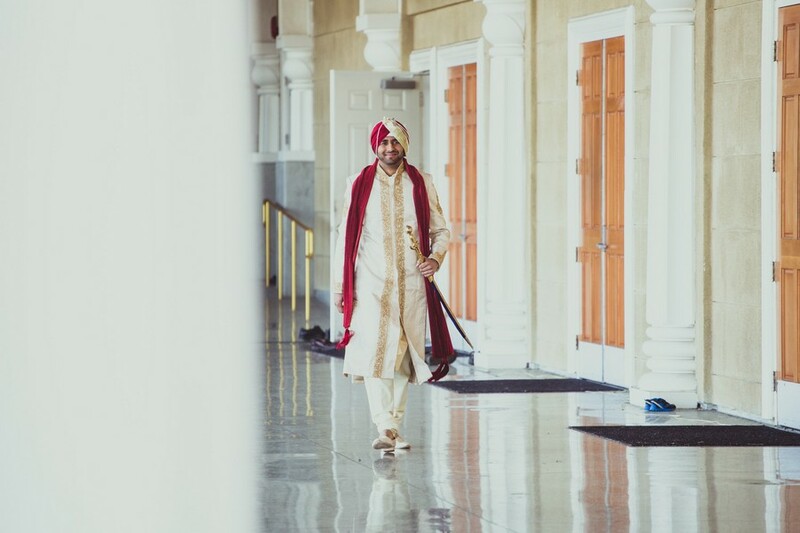 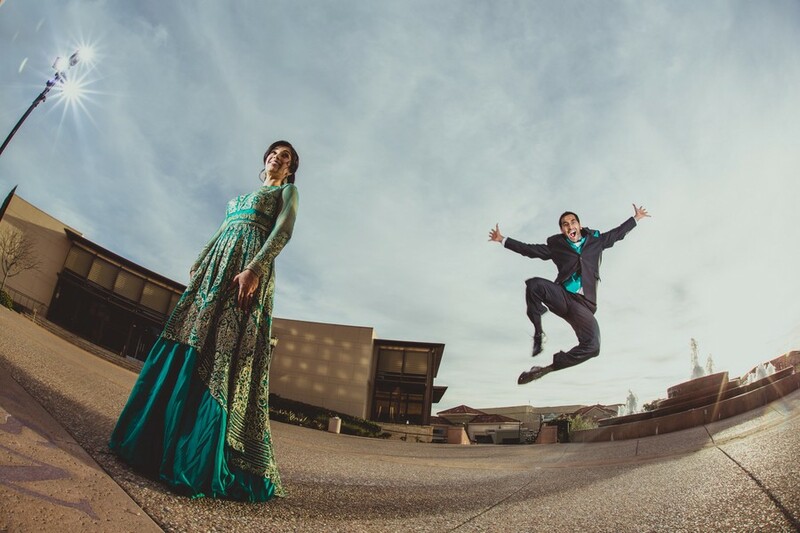 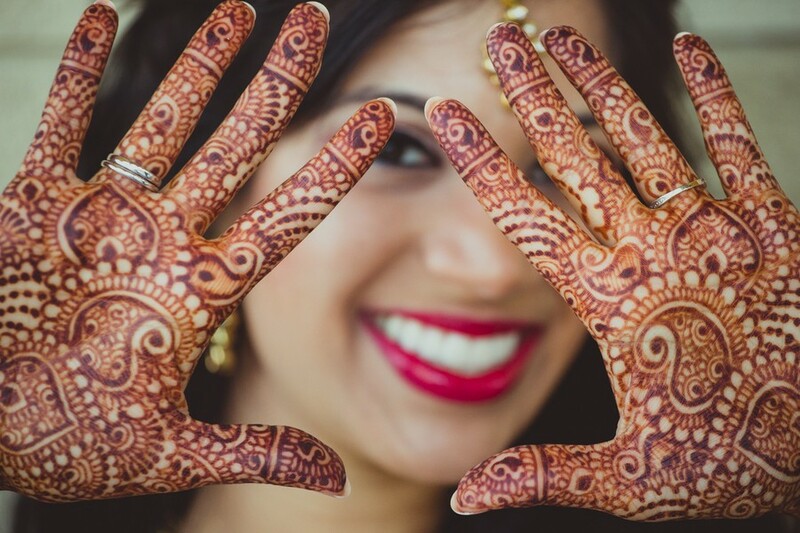 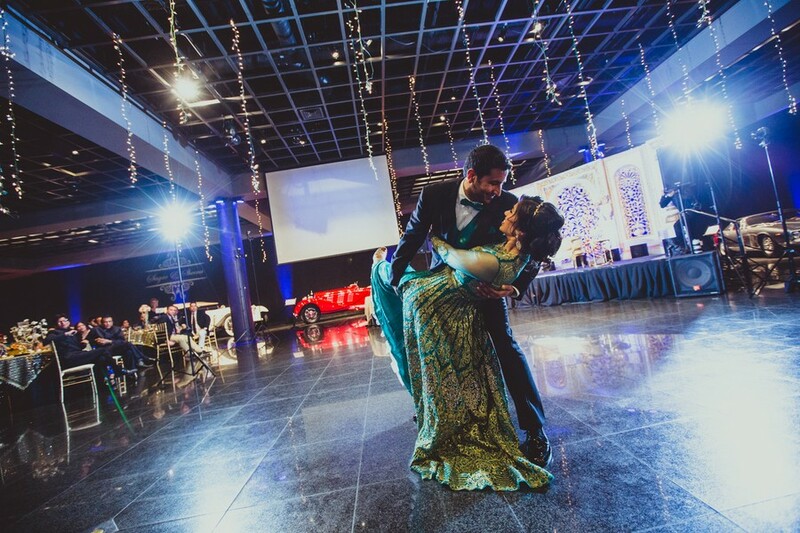 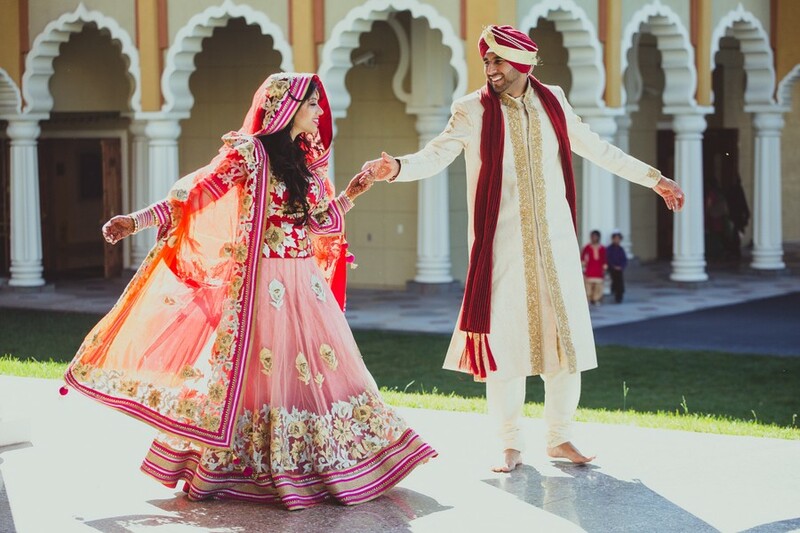 Sheena and Sagar threw a multi-day rager of an Indian wedding in venues across the Bay Area. 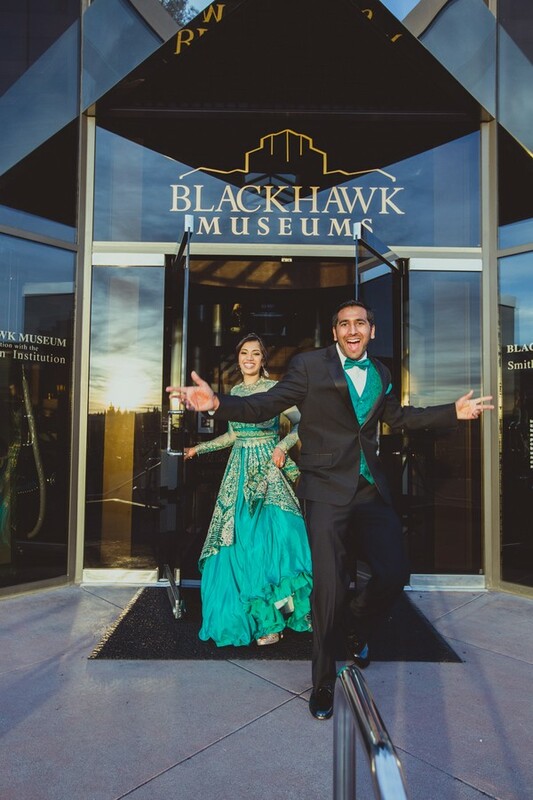 It all began in dental school in New York City, where graduating senior Sagar Shah was paired with Sheena Vaswani, a junior, for a full day while on rotation in admissions clinic. 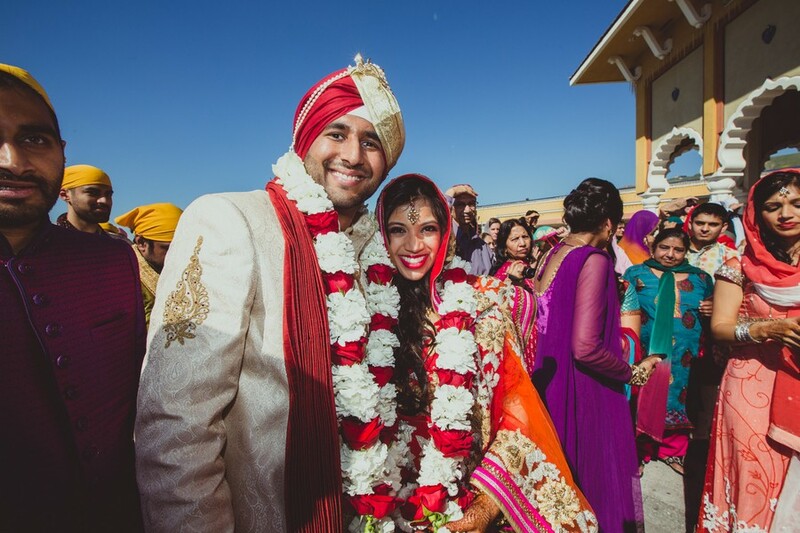 Despite needing additional patients to graduate, Sagar gave his patients to Sheena, a gesture she wouldn't forget. 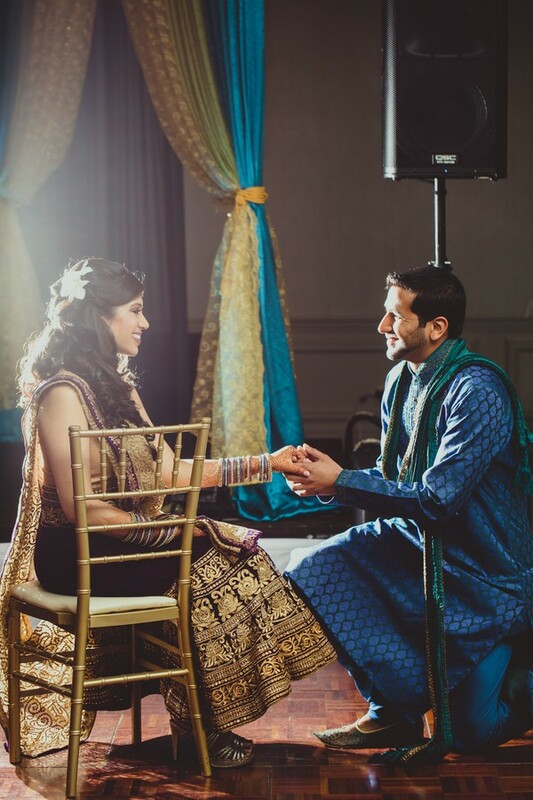 When the pair caught up over a friendly dinner one year later, Sheena, clueless of her platonic date's true motives, was surprised by their lighthearted ease of conversation. 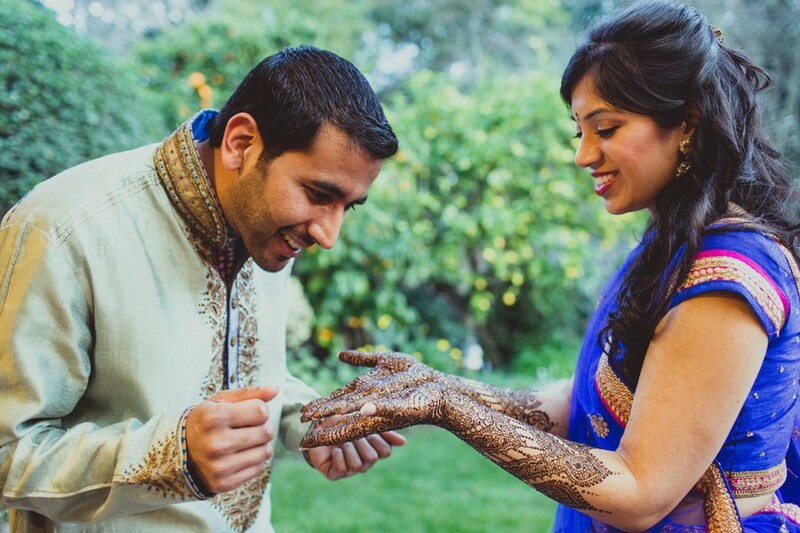 Ever the strategic planner, however, Sagar likes to consider that dinner their official first date. 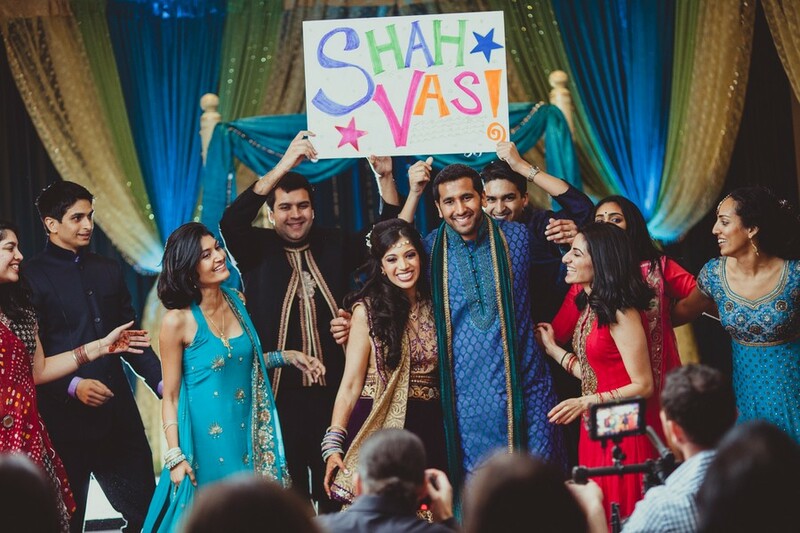 Fast-forward through a long-distance courtship, eventual relationship, and the requisite meeting of the parents to an elaborate proposal, aboard a chartered yacht on Lake Michigan, filled with comical ruses and a surprise appearance by Sheena's family. 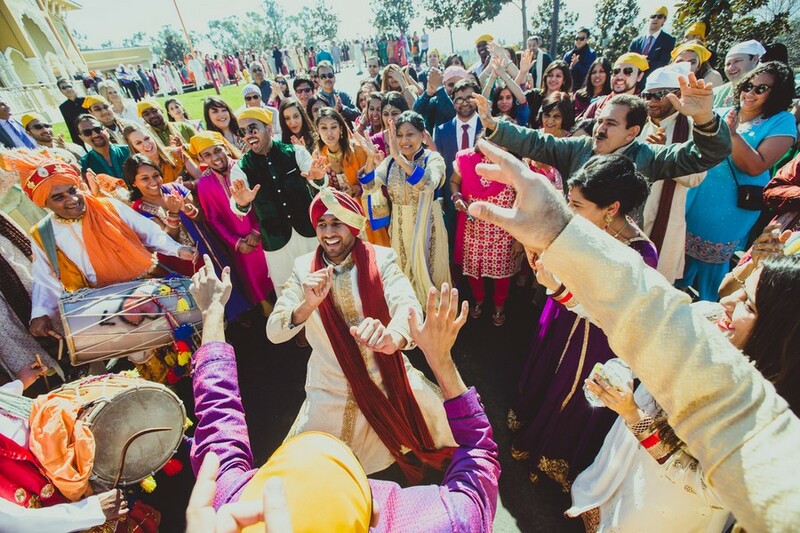 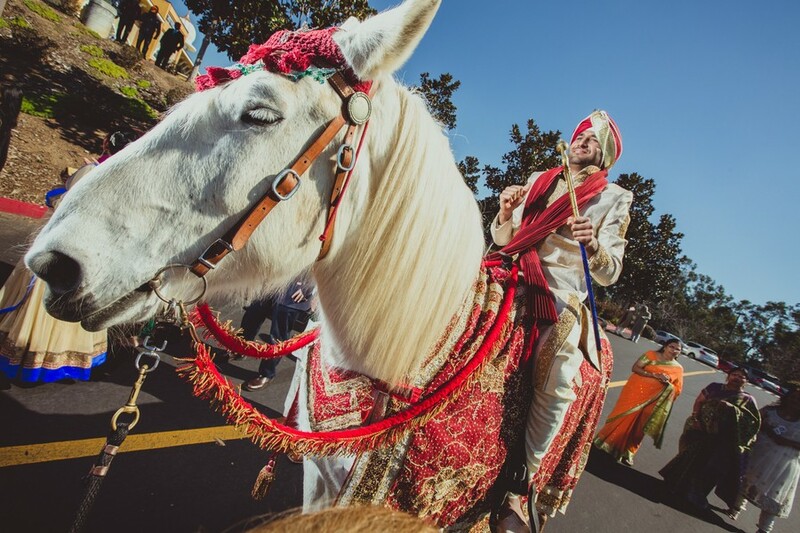 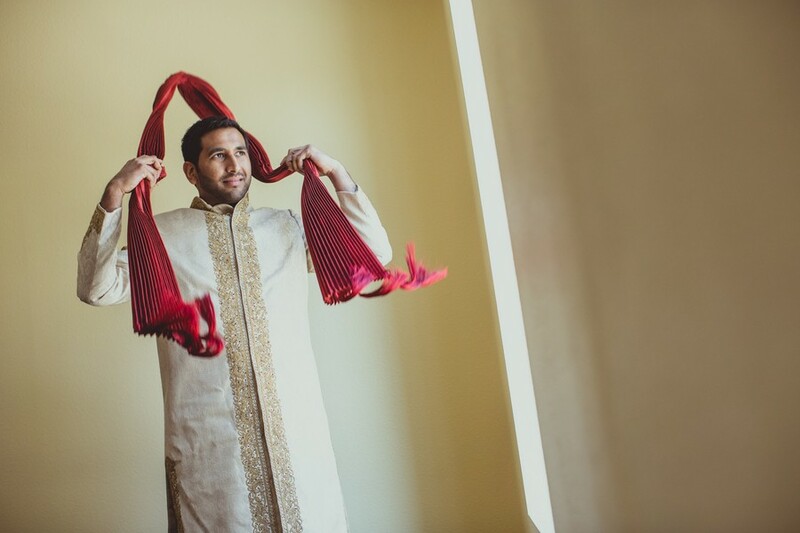 From “yes," the big fat Indian wedding of Los Altos native Sheena and Nashville native Sagar was an elaborate and intimate affair, with multiple traditional Indian festivities and loads of family and friends from around the world. 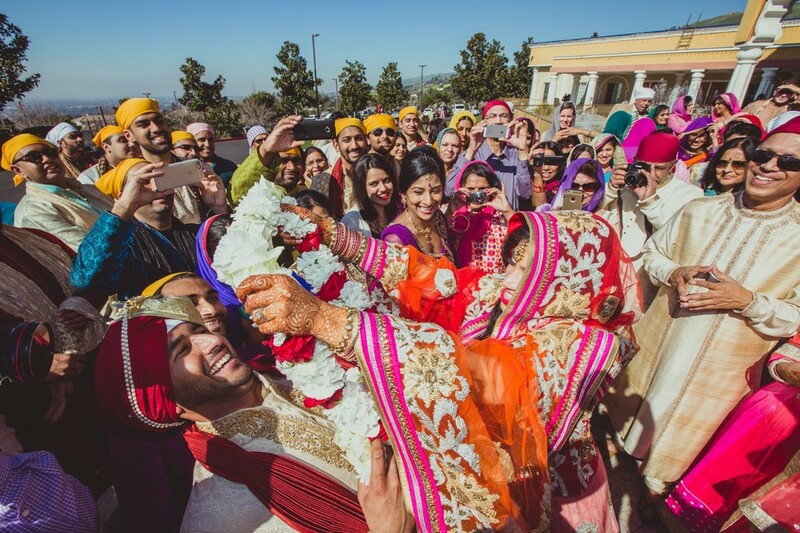 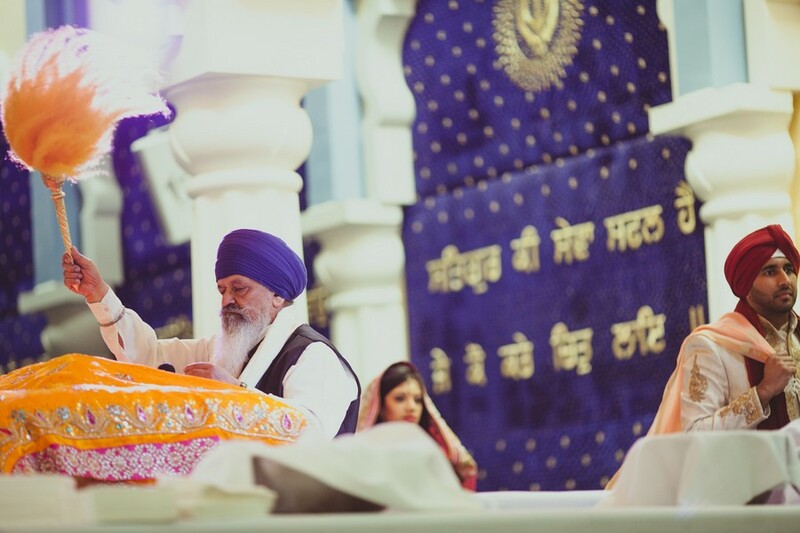 The couple chose the hilltop San Jose Sikh Gurdwara, with an amazing view of the Bay Area, for their ceremony, where a perfect 80-degree day awaited. 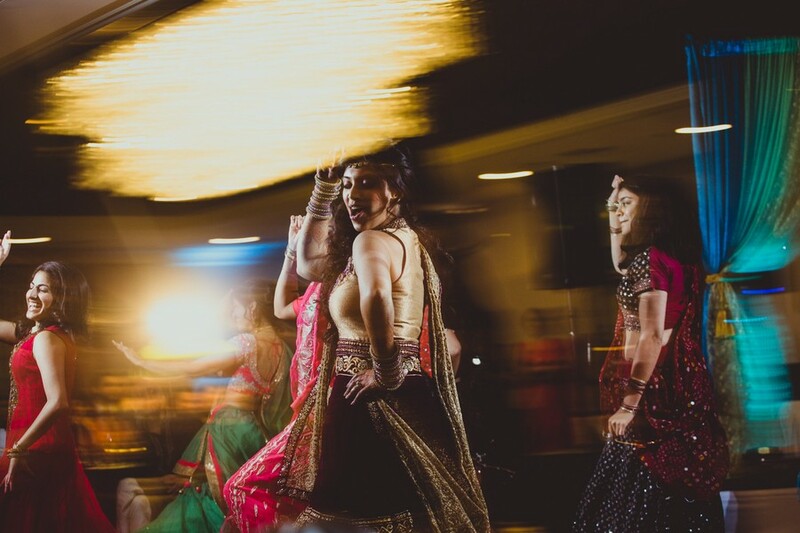 Sagar's Baraat was crazy fun thanks to his charismatic friends; and after the ceremony, Sheena and Sagar had their Sangeet "Shahvas" at the San Mateo Marriott Hotel, where their beautiful sisters emceed the perfect night of entertainment, raas, decorated food, dessert, and drinks. 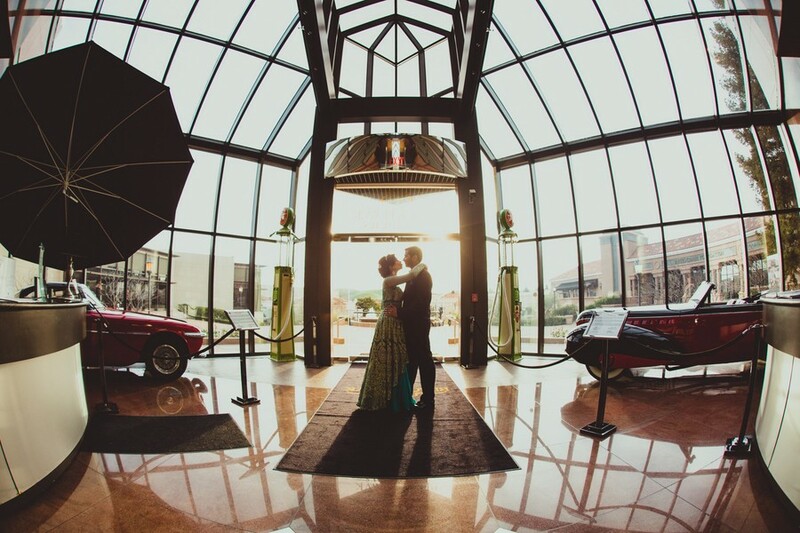 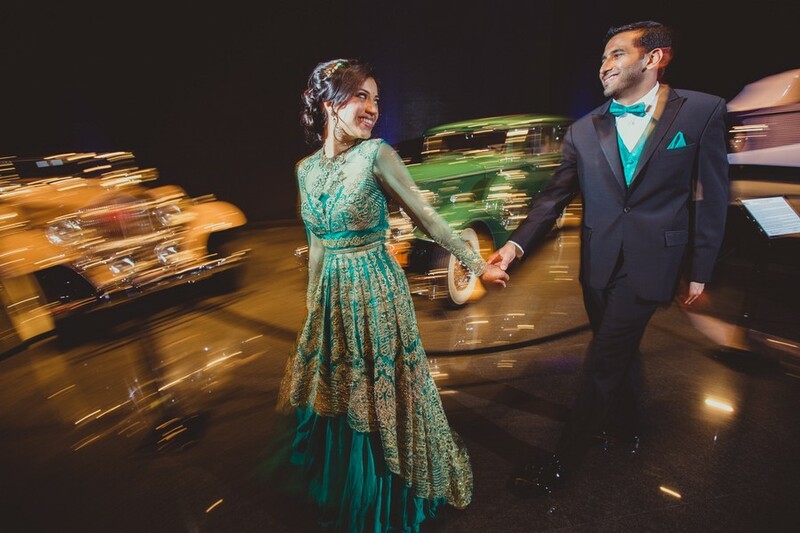 For the reception, the caravan headed to the Blackhawk Auto Museum, where stunning vintage cars set the scene for their first dance to “Come Fly With Me" by Michael Buble. 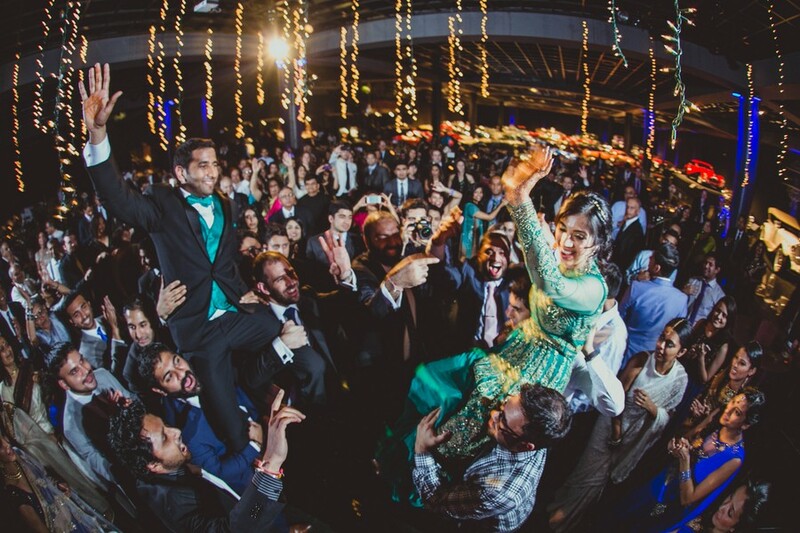 Everyone danced the night away, before at last riding (and singing) in style back to the hotel on double decker Google buses.